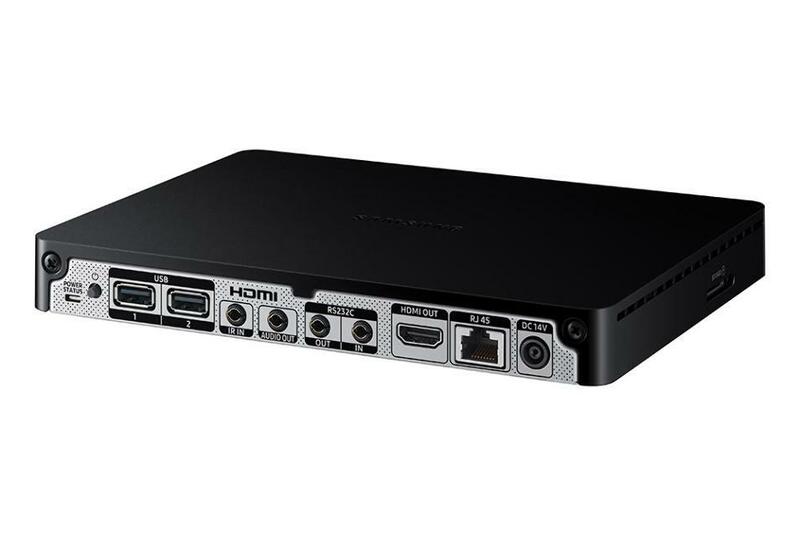 Smart signage uhd box. Media player for network functionalities. Type sbb.